Spa Gold is timeless, classy spa music performed on real instruments by talented musicians Chris Conway, Zorpinda Zorpin and Clookai. This hour of seamless, beautiful music is ideal for relaxation, bathtime bliss, massage or just to help you drift off to sleep. 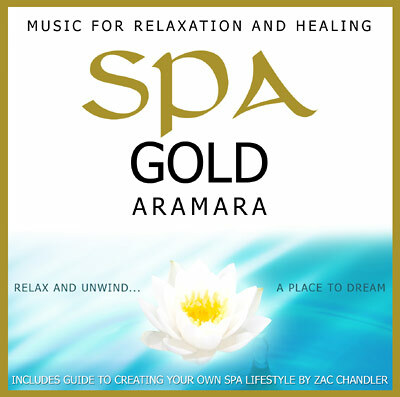 Spa Gold is fresh modern relaxation music that will help create the perfect spa soundscape in your home or therapy centre. Also included are sleeve notes by Zac Chandler on how to create the perfect spa lifestyle in your own home.